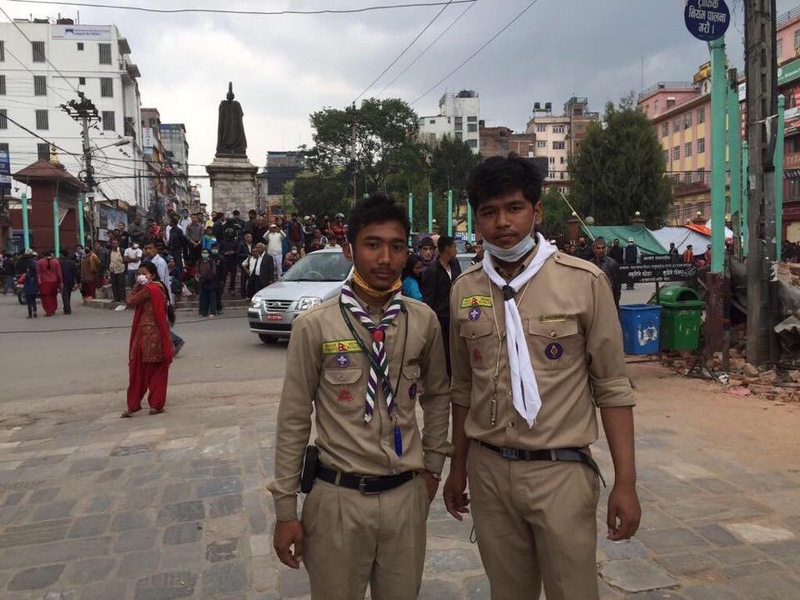 News overnight from friends suggest that the Scouts and other youth groups throughout Kathmandu are doing amazing work in the immediate aftermath of the disaster. The Award is run mainly through schools in Nepal. I have had contact from the Chair of the Board to let me know that most immediate friends and colleagues are safe (all Board members are now fully accounted for) – but it’s too early to account for everyone, particularly young participants. Anish Luitel, who was climbing Everest as a Gold Award participant is safe in Khumbu after a helicopter aided descent. 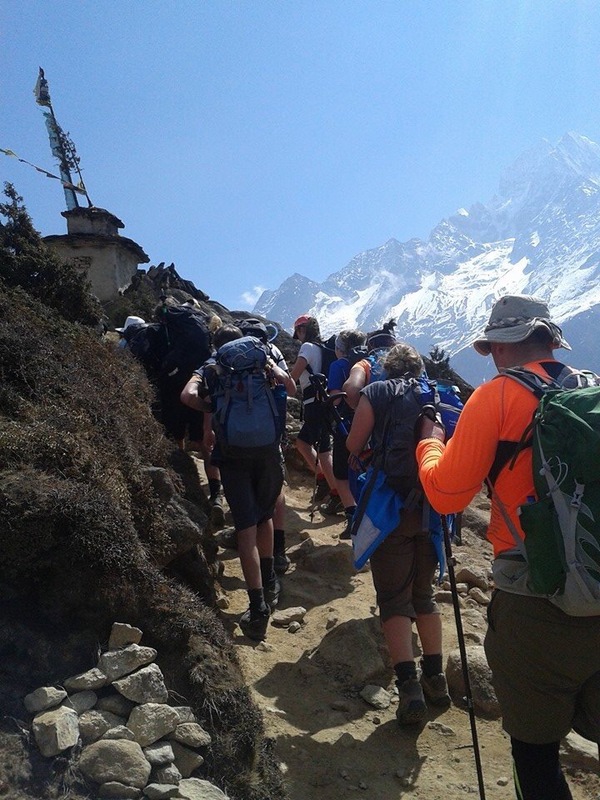 We do not believe that any overseas Award groups were trekking in Nepal at the time of the earthquake. I’m pleased to report that the Scout National HQ is undamaged and, I understand, is being used to provide emergency accommodation. My contact at the British Embassy in Kathmandu tells me that the major priorities today are sanitation and water provision in the capital. We cannot begin to imagine the impact of this disaster on one of the poorest and most remote countries in the world. Money is needed urgently to support disaster relief. I’ve chosen to donate to Oxfam, and it, like the other major charities in the UK is working via our national Disaster and Emergency Committee. World Scouting is co-ordinating efforts from National Scout Organisations.